True localization goes beyond just translating a website. Localization strategy of a brand eventually comes down to building your brand image while building trust amongst consumers. Although we live in a global world, consumers want to be able to relate to products and feel that they can use them in their daily lives. In fact, geo-targeted posts (on social media) were six times more successful than posts shared globally, according to a study be Nieman Journalism Lab. That is to say, localized content for specific regions is more likely to get shared, clicked on, and viewed. In addition, more than half of all consumers say being able to find information in their own language is more important than price. Chinese company that is booming in the west! Localization strategy of Chinese company, Lenovo. 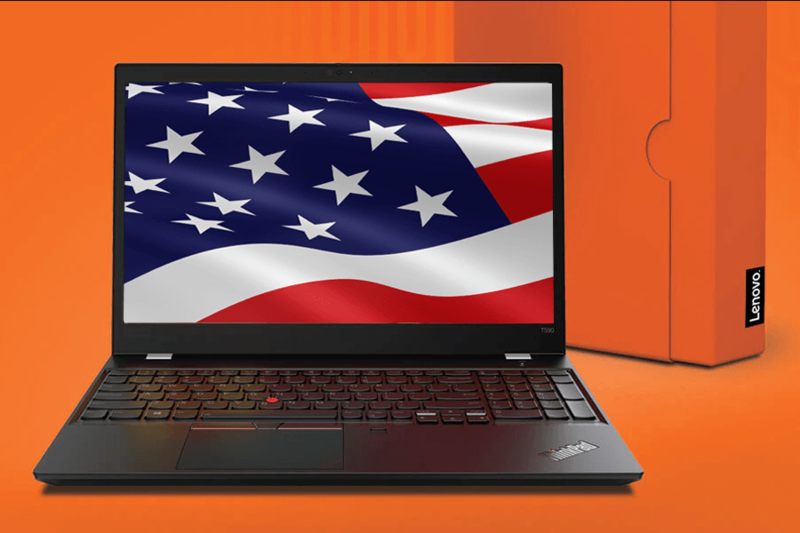 One example of a brand that is well-known in the United States market, and around the world, is Lenovo, which was founded in China and has since expanded its operations to over 60 countries and sells its products in 160 countries. The question is, how did a small Chinese technology company boom to become an industry leader and a household name in places like the US? Lenovo started out in China with good management and a strong brand. Originally, Lenovo was called New Technology Developer Inc. and the later Legend Holdings. It wasn’t the smoothest start. The very first Lenovo team experimented with different technologies, failing at times due to their lack of market awareness. The team ended up creating products that their audience didn’t find useful or affordable initially. Once the Lenovo team found its niche, making PCs for the China market, the company grew to become the largest computer provider in the Asia-Pacific region. One of the big lessons to draw from Lenovo is how it much it understands the importance of its brand image relative it’s a global audience. It wasn’t until the company was ready to expand beyond the Asia-Pacific region that it changed its name to something less Chinese sounding, Lenovo. Its willingness to let go of its original name proved to be valuable as Lenovo has become a well-known brand name. When Lenovo decided to expand outside of the Asia-Pacific region, the company made a bold move by partnering with the Olympics in 2004. 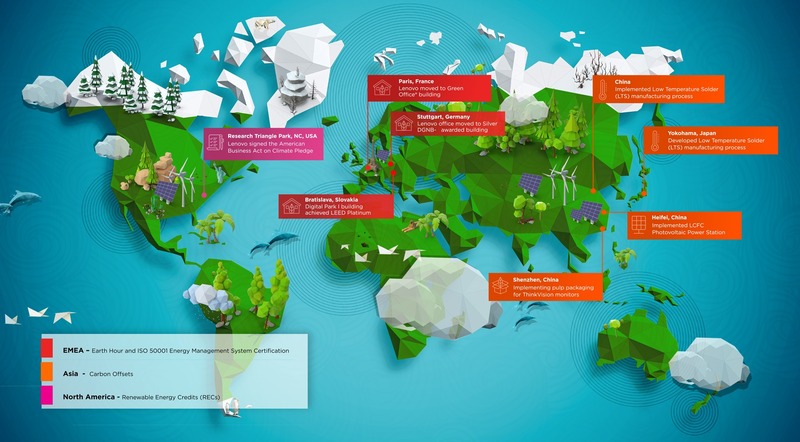 The Lenovo brand gained worldwide exposure through a wide variety of media outlets. In the same year, Lenovo announced that it was acquiring IBM’s personal computing division, giving Lenovo a boost on the world stage as IBM’s ThinkPad was rebranded as the Lenovo ThinkPad. Since the acquisition, Lenovo has become the largest PC firm globally. Additional acquisitions and market expansion helped Lenovo continue growing by expanding Lenovo’s product line, including smartphones and tablets. These moves not only helped Lenovo increase the company’s presence in Europe, South America, and Japan, but it also helped the company adapt to local markets faster. Localization strategy setting when it comes to web content is one other important milestone a company has to do. 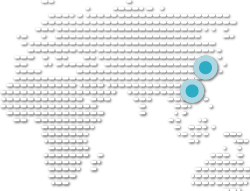 Although Lenovo had support from its acquisitions, it’s still important to note that Lenovo took a very holistic approach to localize in various markets. For example, Lenovo’s US website differs from its Chinese website. Of course, the language has been localized, but many other aspects of the websites are different too, including imagery, content and stories, and external links. Lenovo’s Chinese website has images that Chinese audiences can relate to and are commonly seen in China, like cute cartoon drawings. For CNY holidays, the Chinese website has a celebratory image for the Chinese New Year, while the US website focuses on Lenovo’s brand story. The US website also has more images and video of people from the US and Europe as it is relatable content to US and European readers. Lenovo uses this approach for markets around the world. In addition to language and content, social media links are also adapted and changed per market. For instance, the Chinese site has links to Lenovo’s Weibo, WeChat, and Baidu pages. On the other hand, the US website has links to Lenovo’s official Facebook, Instagram, YouTube, and Twitter accounts. A very holistic approach has been taken into account to create websites and content that are relevant to audiences in different markets. One of the most interesting aspects of Lenovo’s localization strategy approach is its different methods of building a fan base through influencers and advertisements. They use different influencers in different markets. For instance, basketball is growing in popularity in China with a large following. 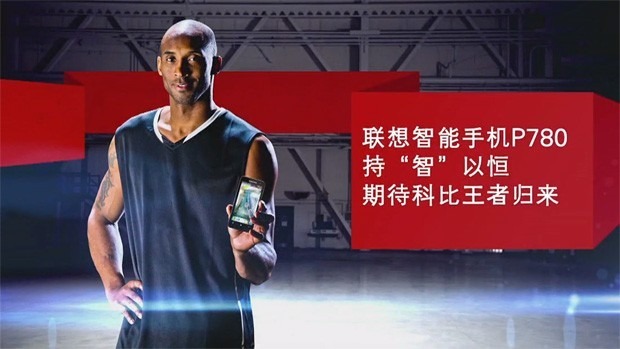 Lenovo was smart to get NBA superstar, Kobe Bryant’s endorsement for their display advertisements in China. You might think that the company would have kept Kobe on their ads in the US as well, but they didn’t. Instead, Lenovo’s ads in the US focus on how impactful the technology is and how much a person can do with Lenovo technology. The messages are different too as each market has differing trends. In conclusion, localization is more than just swapping out one language for another. It takes time, research, and effort to fully understand the market you are entering and how to capture the attention of your potential audiences. For more on localizing in China, take a look at Website localization techniques: 12 tips that work.